We’ve expanded our popular Construction Barrier range to include a lighter weight, cheaper option; the new Econo Spec Construction Barrier. 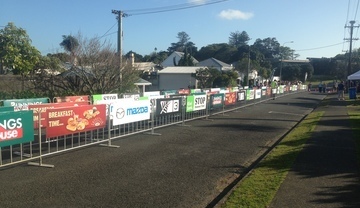 Planning an event always sounds far simpler than it is and the importance of having the right crowd control barriers is essential and shouldn’t be underestimated. Substantial Reduction in the Cost of Temporary Fence Hire!!!!! 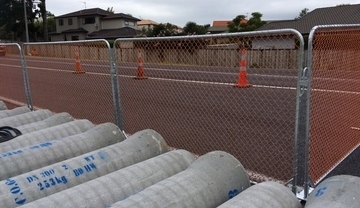 In the Market to Buy Temporary Fencing – Be Careful!!!! 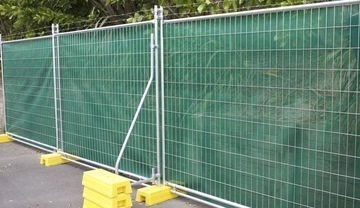 Bracing for unpredictable weather - is your temporary fence safe? 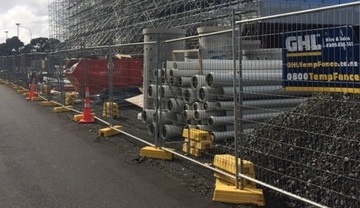 Unpredictable, wild weather conditions can wreak havoc on a construction site. Make sure your temp fence is adequately braced. 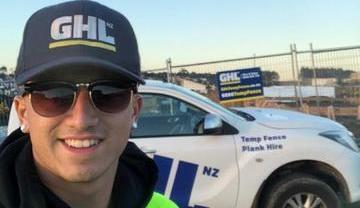 GHL has grown to be the leading Auckland temporary fence company. Guess what? 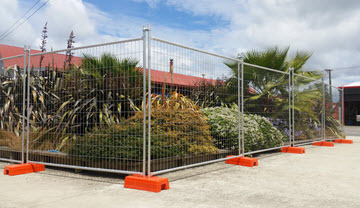 GHL temporary fencing is now available across the South Island. 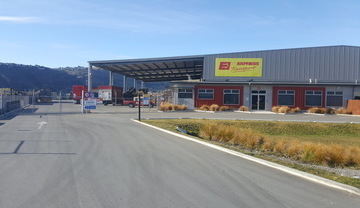 Our new Christchurch temp fence warehouse is ready for fast delivery. Why we don’t Import Shade Cloth, Scaffolding Net & Temporary Fencing Feet from China? 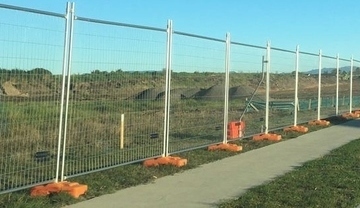 Cheaper, inferior temporary fence versions are never an option for GHL. 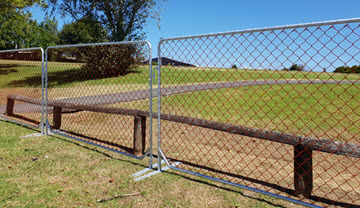 See where we source our high-quality temp fence products from the best in the world. 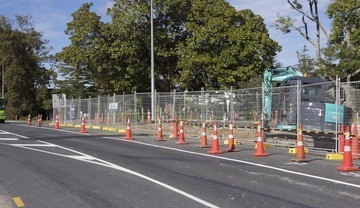 Is the cheapest Temporary Fencing for Hire or Sale necessarily the best?